Hi there ladies! 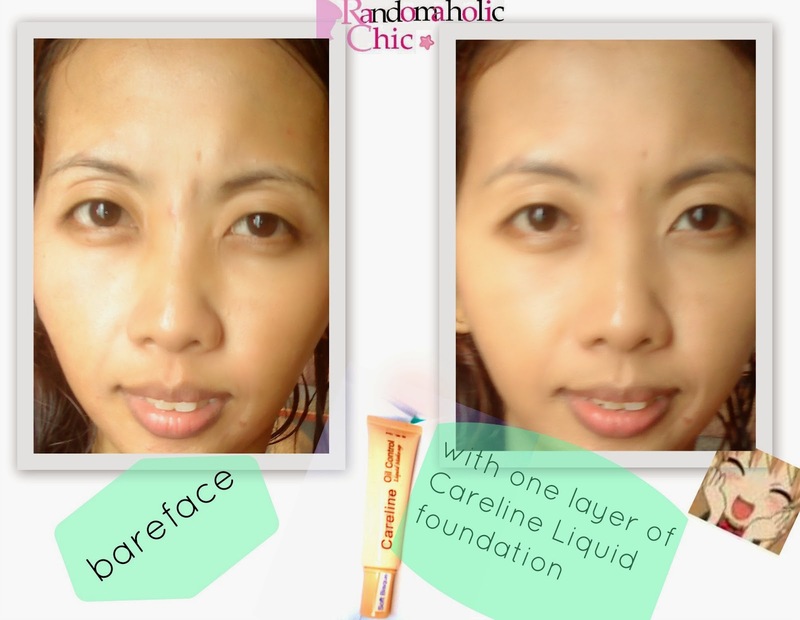 Today I would like to share my thoughts about this liquid makeup I have been using on and off for 2 years now. 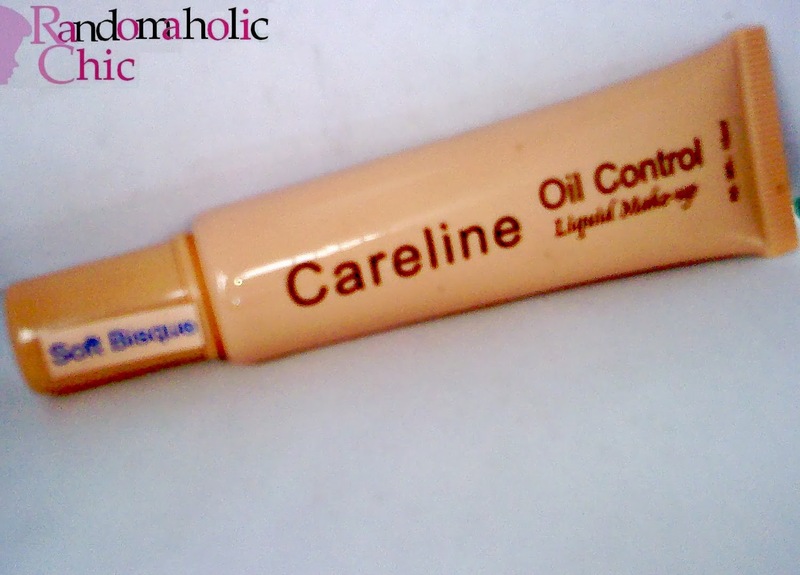 Careline Oil Control Liquid Make-up. It controls oil but I used to actually use this as a foundation since it gives my skin a lighter finish and the consistency is not thick which is perfect for an office makeup. Perfect enough to hold my facepowder although it doesn’t hide or cover all of my face blemishes. I got the Soft Beige shade. I am just not sure what other shades are available aside from Soft Beige and Natural. Absorbs excess oil all through the day. Contains Vitamin E to keep skin moist. Formulated with lightweight texture that glide onto the skin. Packaging:It comes in a 15ml easy squeeze tube. I like that its small and very handy. Doesn’t occupy much space in my makeup kit. I am just not sure how many shades are available. I think I also saw a shade in Natural but I have not really tried other shade than Soft Beige. It is sticky when you first applied this. I have never tried to apply for a second layer, because I feel that single coat is just enough for me. But it is always your preference if you would like to cover your face with more than one coat. As you can see from the photo, it has a sheer finish. It does control the oils from my face. I have a combination dry to oily skin. The powder sticks to face because it is sticky. 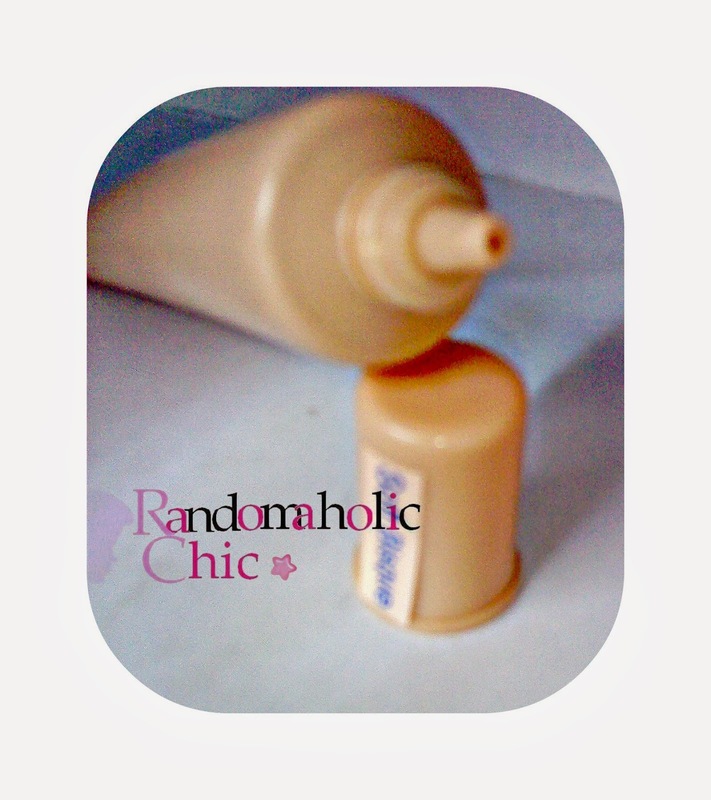 Easy squeeze tube, you can easily control the amount of product that you need. Available on local drugstores and groceries. Longevity is just 3 hours. You need to touch up your face powder after more than two hours or your face will feel sticky. Doesn’t hide all imperfections that is why you still need to cover with concealer. Use powder with spf for sun protection. Use your fingers or a sponge to apply so you can easily blend the product on your face. Touch up with a face powder after 3 hours. I recommend this for everyday makeup if you are going to use more of your hours indoor. If you do have a moderate oily skin, this can be perfect for you. But if you have too oily skin, I suggest you also use an oil control powder.